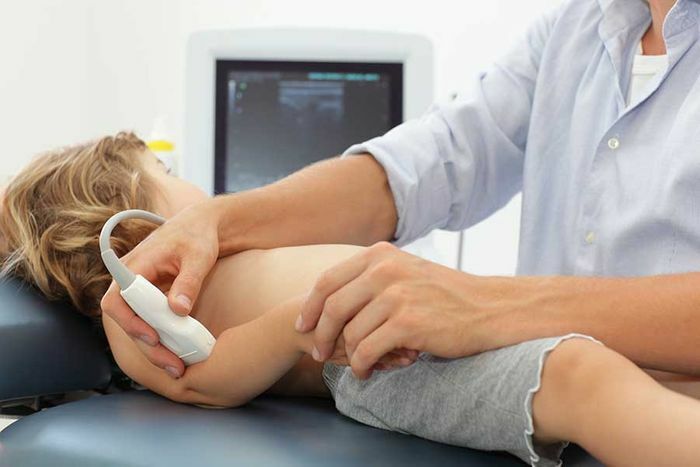 Pediatric trauma is a subset of orthopedic trauma that deals with the unique problems seen in the bones, joints, and soft tissues of infants, children, or adolescents following trauma or injury. The main goal of this specialized area of orthopedics is to treat fractured bones and restore the alignment of the joints, with special attention to the growth areas of the bone. If your infant, child, or adolescent has experienced a traumatic injury contact Orthopedic Associates of Central Texas today or find your location below to schedule an appointment with an orthopedic surgeon.